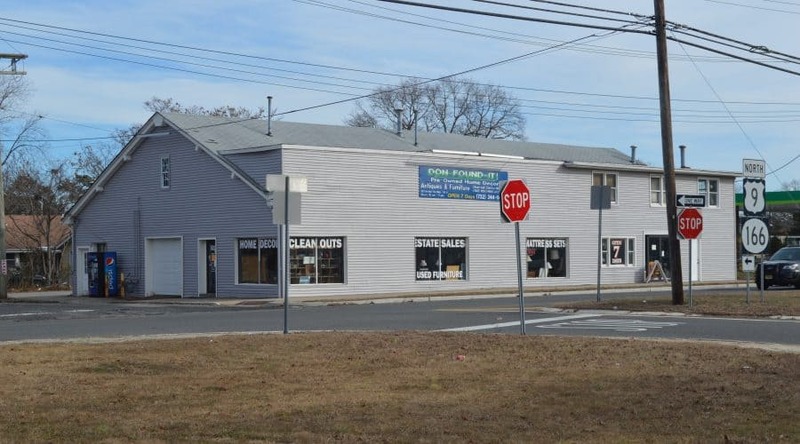 Retail building on Route 9 for sale!! Route 9 prime corner location. Retail building now being used as a furniture store. Has two bedroom apartment on second floor. Excellent parking with loading door.